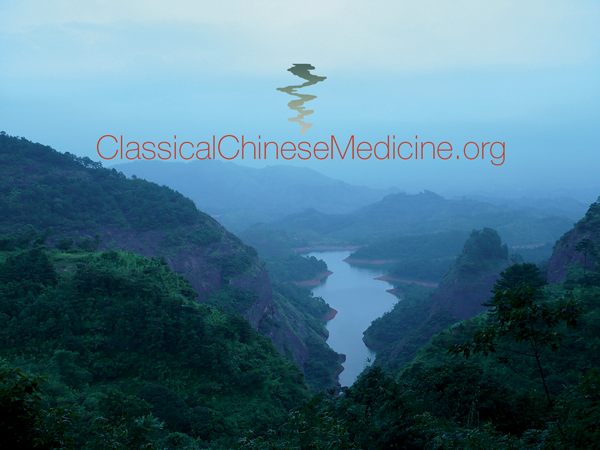 User ID and password are no longer needed for the Classical Chinese Medicine Associate’s Forum, our own Heiner Fruehauf’s rich database of articles, lectures and practical demonstrations. From the library’s Databases page, you can enter the site the same as you would any other database. If you are on campus, simply click on the name of the database: Classical Chinese Medicine Associate’s Forum. If you are off campus, click on the off-campus users link.